This note is to those at Alpine Natural Nutrients. I ordered your Silidyn Muscle & Joint Gel and received the gel four days later such fast service. Thank you! My husband and used this gel on knees – the relief he feels is immediate, we have tried so many products that barley worked. – again his relief is real, thank you for your product”. shoulder and the floating debris makes it very painful, the other shoulder has tendonitis. Little by little he was starting to lift his arms up a little higher. I would ask him each morning how are your shoulders are today? more and more mobility and not so much pain”. We will continue to use it for as long as it is on the market. I hesitated to mention your Silidyn Muscle & Joint Gel until I tried it on myself and tried it on a couple of regulars at my clinic. I am happy to say it works great! 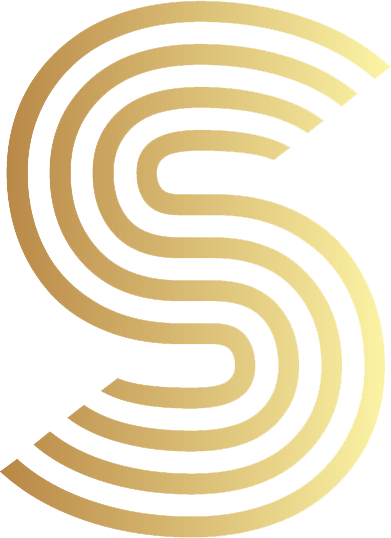 The Silidyn Rejuvenate Your Life drops are working great and I am getting the feeling back in my feet. The type of neuropathy that I have is responding very well to the drops. Thanks again for letting me know about them. And the Silidyn Muscle and Joint Gel still helps alleviate my body aches and works great on my feet in concert with the drops. I’m an enthusiastic sportsman and sometimes push my boundaries a bit too much. My muscles and knee were causing me frequent problems. A colleague told me about Silidyn and I bought the muscle gel. I started lubricating and to my astonishment after some time, the pain disappeared as well as that stiff feeling. Now I use the gel every day before going to bed, and everything feels fine. I think it’s great, because this really works and I should know because I have tried many ointments. My name is Lisa, I’m a woman of 65. More and more I got problems with my muscles, that stiff feeling when you get up in the morning or have to rise from a chair. Silidyn muscle and joint gel really helps, my stiffness is gone and it seems I’m getting more and more supply. Also, a few months ago I started using Silidyn drops which I also like very much. 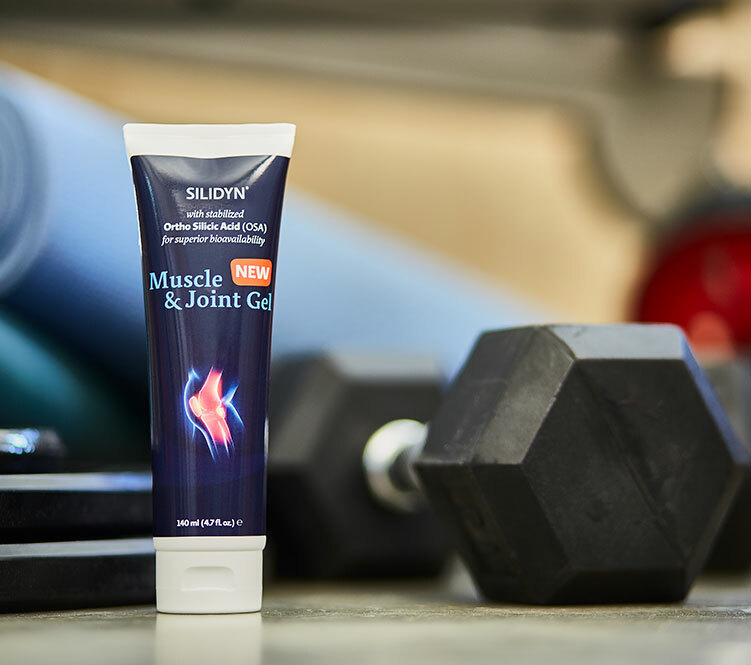 I use Silidyn muscle and joint gel when I have muscle or joint injuries. 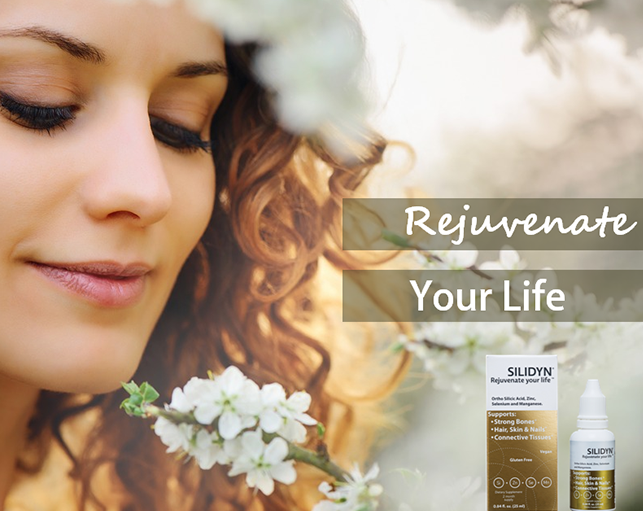 Silidyn is a thin gel which is easy to apply, thus you only need a small amount of gel. It is easily absorbed and does not stick to the skin. I notice that I benefit from the use of Silidyn when I suffer from an injury; I really believe it helps to stimulate healing. I smear Silidyn muscle and joint gel on my back. Especially in the morning after getting up the gel alleviates the pain of my stiff back muscles. Works well for sore muscles and joints! When I need to, I apply the gel to my skin a few times a day and feel a fast relief from my symptoms. Very good product. Suffer from rheumatism on my fingers, I now apply it every night to my hands and am very excited about the result. Have much more mobility in my fingers and less pain. Hence I now ordered, after the small tube, the large one 🙂 I highly recommend this product. Because of excessive knitting my neck and arms get painful. By smearing the gel every night I have significantly less pain. Nice for my skin and fortunately a slightly thicker substance now, so it doesn’t run out of the tube anymore. I already used the Silidyn drops and more recently also this gel. Already for months I suffer from […..] and now I finally found something that really helps against those spots on my arms and legs. Almost no […..] anymore and the redness is gone. Fantastic product. Very happy! Annette from Almere	It really helps! For several years now I use Silidyn gel as day and night cream and always get compliments about my smooth and firm skin, even though I’m already in my mid 50s! Kalispell, MT Bio Energy Systems Inc.